It's that time of year again when the weather's a bit drab and it seems to rain a lot! It's hard getting out for fresh air when it's like this or even just finding something to do. You're also trying to get back to some sort of routine and keep the kids, and yourself, from going mad. My two just end up fighting if they're left alone for too long and we all start arguing with each other. It's not great. 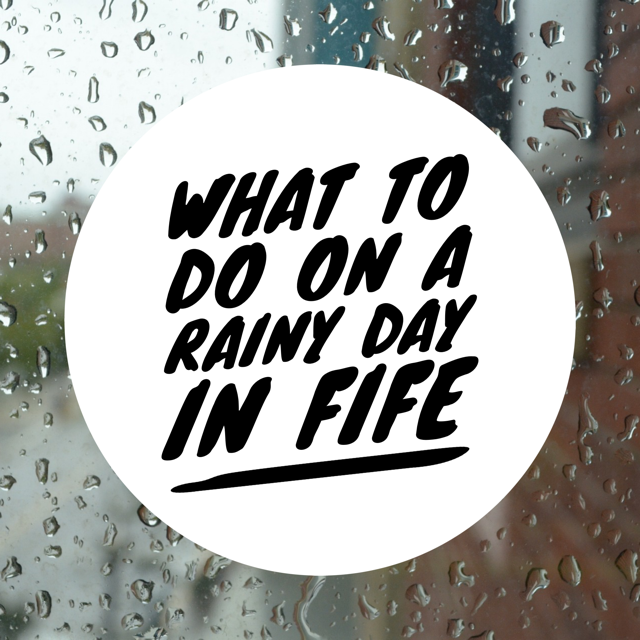 So to help out other families in a similar situation I've put together a little list of things to do on a rainy day in Fife. It'll get yourself and the kids out of the house and stop you from slowly losing your mind at the same time. Read on for some fun ideas of places to visit. We love a little visit to St Andrews Aquarium as there's always something happening. They have a lovely timetable of events throughout the day including reptile handling, animal feeds and animals talks. You can event book an animal encounter and feeds the Penguins, Seals or Meerkats! I would absolutely love do be in beside the Meerkats, they're so cute. Who doesn't love a bit of crazy golf and the fab thing about Adventure Golf Island in Dunfermline is that it's all covered up by a big dome. So no getting wet and cold out in the horrid weather. I still haven't been here with the kids yet but I bet they'd love it. 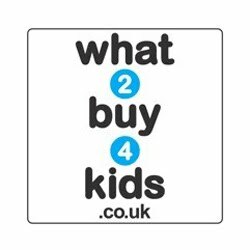 It seems quite reasonably priced as well and they always have a special offer on the go. Another great indoor venue to visit is Hollywood Bowl in Dunfermline. They have plenty of bowling lanes so good chances of getting one booked, but feel free to book online in advanced, and they also have lots of different arcade machines to play on. Sometimes we'll go along just for them and not do any bowling at all. It can be expensive but if you set a limit, have fun then grab some food afterwards it can be a lovely day out. We currently have an annual pass to Deep Sea World so seem to frequent it all the time. I'd highly recommend purchasing an annual pass as it works out at excellent value compared to just one visit. with the pass I don't mind popping in for an hour at a time but wouldn't fancy paying the single price every time I go. So definitely but the pass, it's well worth it especially when Deep Sea World have all their amazing events like the Fossil Hunters and Meet the Mermaid. There is of course a fun packed day of animals talks and animal encounters and why not book in to dive with the sharks! Sometimes all you need is a good movie to get you through a boring day so why not visit the Odeon in Dunfermline. They have a wide variety of films to choose from and they also have a little Costa built into them now which is perfect. Go for a coffee (or tasty hot chocolate), relax and people watch before heading in to see your movie. I've already been to see Aquaman and Bumblebee with Logan. If you haven't been to Muddy Boots yet then you're missing out. As well as all their outdoor activities they also have a massive new indoor area which has been built. It houses a lovely new cafe and soft play for the kids. It means that no matter what the weather you can still visit and have some fun. The Cermaic Cafe is a small little venue in Dunfermline but it's great to get the kids crafting and paint some cute pottery to take home. It has a tiny soft play more advised for little children and babies. They do a mean hot chocolate which I'd highly recommend and they also have some adult pottery painting nights which are a big hit so book in quick. Check out their Facebook page for details. My son had his birthday here in December and it's totally amazing fun. Can't highly recommend the Xtreme Trampoline Park enough. You have to be 5 years old or over to jump in the main area but there's a small jump area for younger kids which my daughter goes on. Adults can jump as well and it's a great work out. Perfect for getting fit now the new year is here. Life wouldn't be complete without a quick look around the fish display in Dobbies as it's free. My daughter loves it and then we get a cake from the cafe and have fun in the newly built soft play. It can get a bit busy though just to warn you. If you have any ideas on what to do with the kids on a particularly rainy day here in Fife then please do let me know as I'm always looking. It's nice to take the kids somewhere different now and again as they get bored of the same thing so easily.